business news, promotions and events? 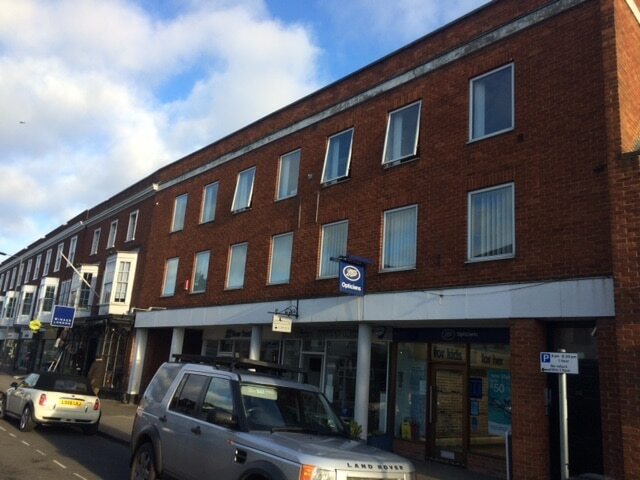 The office is ideally situated towards south end of Marlow High Street and benefits from all the excellent amenities a town centre has to offer. The location provides excellent road access to A404(M) Marlow Bypass via Bisham. Marlow train station is closeby and provides regular services to Maidenhead/Paddington. 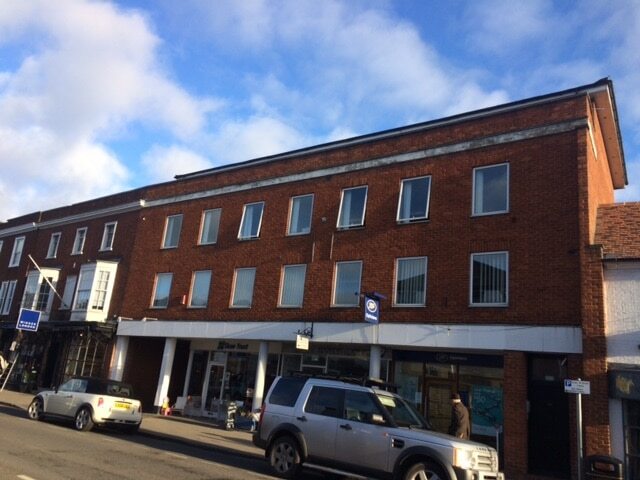 The offices in on the first floor and benefits from air-conditioning, perimeter trunking, security alarm, category II lighting, 2 parking spaces and has direct access from the High Street. The office is available on a new lease for a term to be agreed at a quoting rent of £23,832 pax. Rateable Value for 2017 is £18,750.